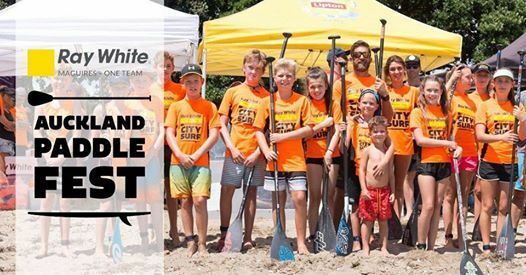 Ray White Maguires - Auckland Paddlefest is a 12x week Stand Up Paddleboard and Ski Paddle summer series. 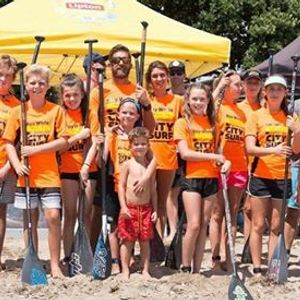 Each event offers a friendly atmosphere where all the family can get involved and participate each week at Auckland's beautiful Mission Bay, plus one destination race at the stunning Pauanui Beach. There is something for everyone with a range of categories available to enter whether you are a newbie, novice, teen, enthusiast or a more competitive athlete. All ages and experience levels are welcome. Enter online or on the beach!